today, I found something very intesting in the blog of Christian Heeren. His page was linked in the Digsby Forum and he teaches, how to get your studiVZ or meinVZ contacts in your Instant Messanger. Though meinVZ is not really important to me (I nearly don’t use it), this might be interesting for you. 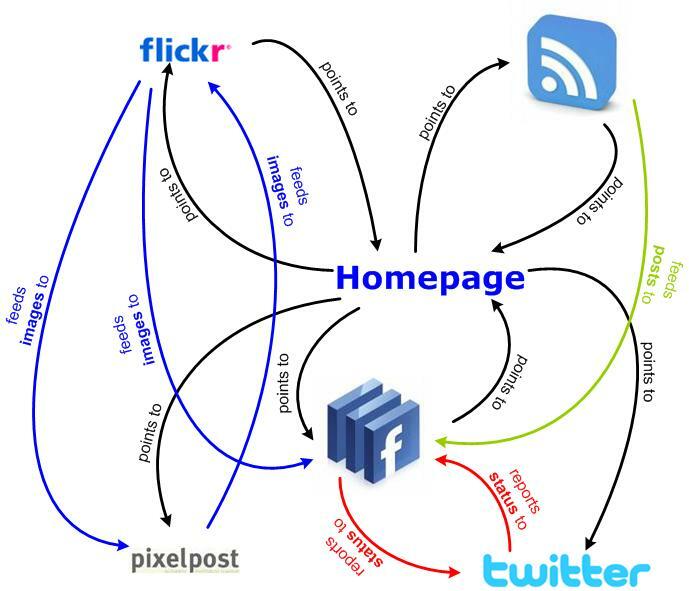 Is this, what Web 2.0 is supposed to be? And they all talk to each other. Am I the only one on this planet, who is very, very confused with all those sites and applications?